It’s been a couple of months since I posted my goals for the month. I really had enough to do after our move, so I decided not to do the three extra goals. Now we are all moved in. Every box is unpacked, (okay not really). Time to set some goals to get accomplished for this new month. 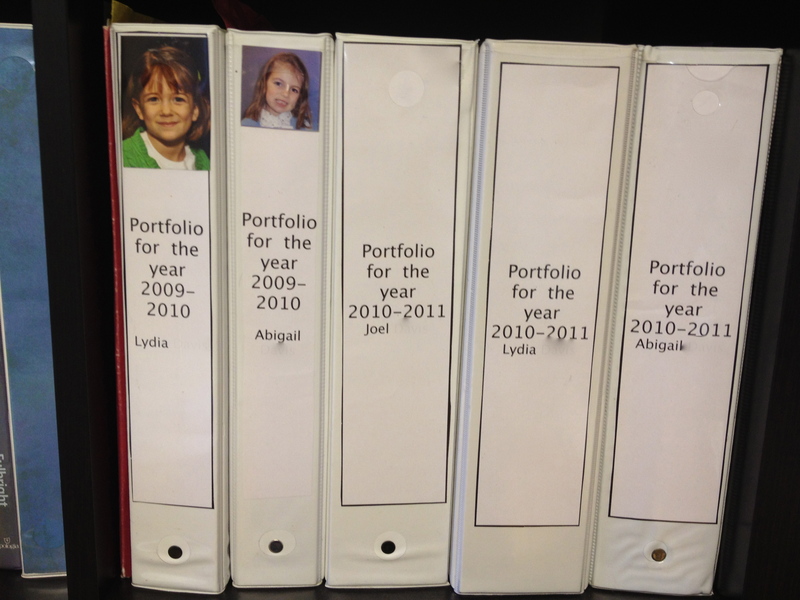 Make portfolios for 2011-2012 homeschool year. We are finished with school. Now I need to do something with all those papers that the kids worked so hard on. I’m hoping to start and finish this big project this month. I’ll share a post later how and why I do this. Make fun summer activities for the kids. School is done and summer is here. I have pinned and pinned on my pinterest page fun ideas for the kids. Now it’s time to actually do some of them. I loved the idea that Amy shared, on Simple Kids, of starting the day with play. It’s much easier having a project ready in the morning, rather than trying to come up with one in the afternoon. My goal is to give them a project three days of each week. Greet my husband when he comes home from work. My husband works hard every day, so that I can stay home with our children. One of the ways I can thank him is by welcoming him home. This is something I usually let the kids do, but I know he would appreciate seeing my face when he walks in the door. Have you made any new goals lately? Is it time to restart some that you quit? Those are great goals!! I would be very interested in how you put together your portfolios. Here in NJ we don’t have to do that, but I would like to just so I have a record of what we do. Aurie, we aren’t required to in MN either. One of the reasons I do is because I don’t know if we’ll be in MN for the long haul. I’ll share some other reasons in my post.